So beautiful. I especially love the first one with the ring and whisk. :) The one with the flowers as close up is lovely too. I love these pics..they are fabulous! Love the PINK dress and that ring...whoa...gorgeous! The contrast of the icy blues with the pink dress and the kitchen idea...fab! I love these pictures, what a beautiful couple! Such beautiful photographs. Here's to the happy couple! Ah - you've really captured their love for each other. My favourite is the flowers pic - infers romance so well. Sweetly romantic (sigh), very apt for a pastry chef! What a lovely job you did on the photos. Beautiful, happy photos. I especially love the photo of the ring in the whisk! Great idea. May Laura and Alex have a long and happy life together. 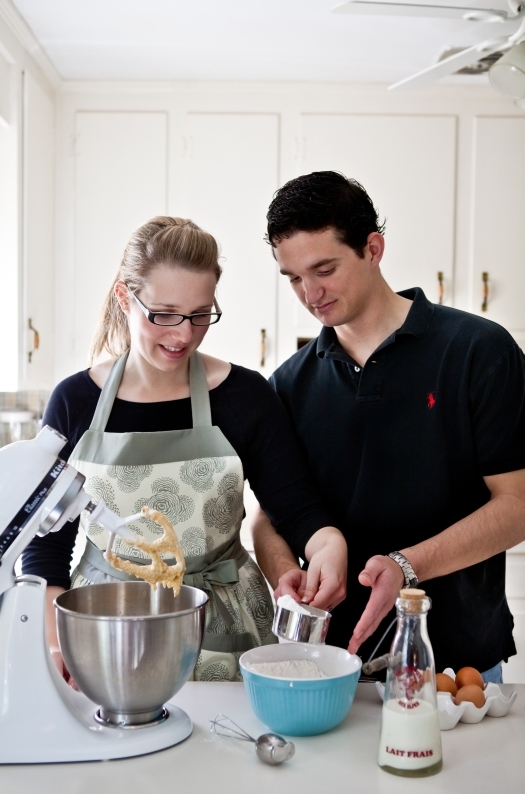 I love the setting of baking together in the kitchen - a wonderful metaphor! You have such a gift for capturing the essence of your subjects - thank you for sharing! These are wonderful! I love when couples pick a theme that is very personal. 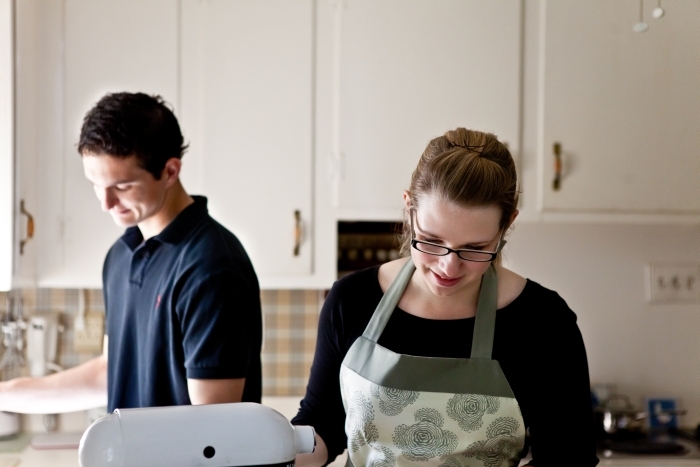 We also had a cooking themed engagement shoot since my husband is finishing culinary school and I blog. So gorgeous! Awwwwwww - lovely photos for their future family album. So sweet! :) Congrats, Laura!! Love this idea! 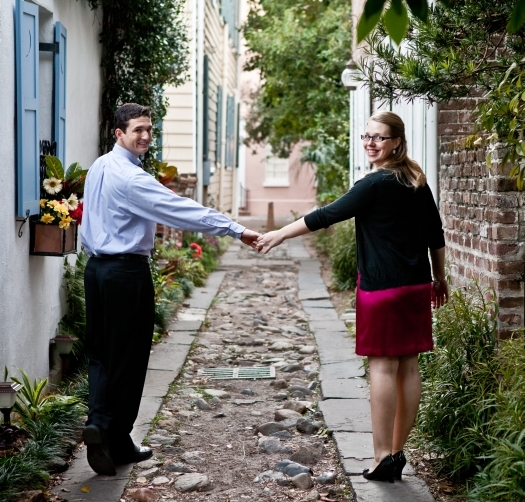 I hardly ever see engagement photos of the couple doing a hobby they enjoy together- very romantic! Vous êtes bien beaux tous les deux !! Beautiful pictures, I love the cookie idea! Beautiful! 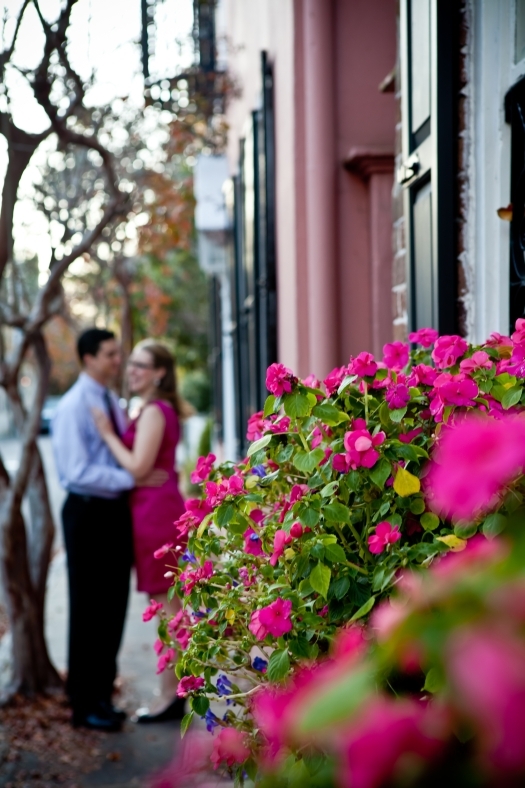 There's no better place to take photos than in Charleston. :-D Congrats to the couple! Gorgeous, I love the ring/whisk photo, very cleaver. I adore the polka dot straws! such great work, helene! have a great weekend! Delightful! I enjoyed very much looking the pictures. Love could be felt from each picture. Oh my goodness...they will treasure these for life. Gorgeous work! I think that it's lovely to see this young couple photographed through your beautiful lense. Wishing them a wonderful future. What a beautiful and unique capture. I'm sure they'll cherish it for years. Beautiful pictures. You captured their love and happiness so well. Very nice post. What a sweet (har har, get it?) idea! I just love that you captured this couple participating in a significant part of their lives and the photos are stunning. You really could feel the fun and love they have together. 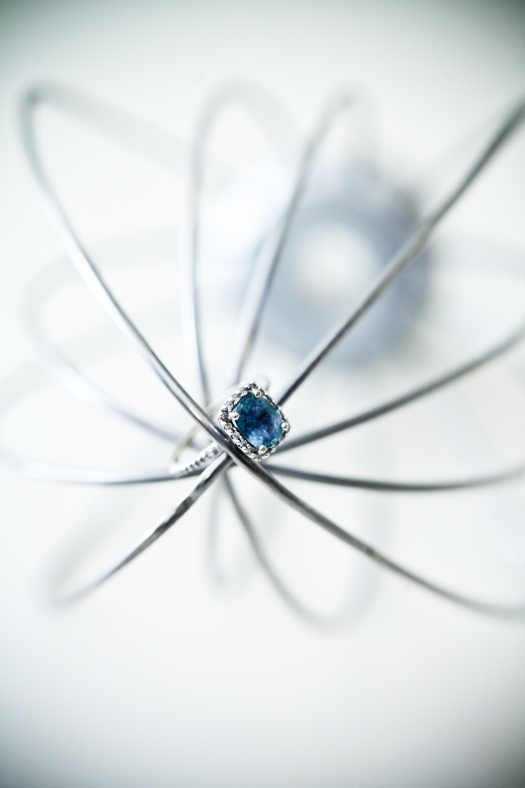 Helene, that first photo of the ring in the whisk attachment is absolutely stunning. Beautiful photos! How clever! 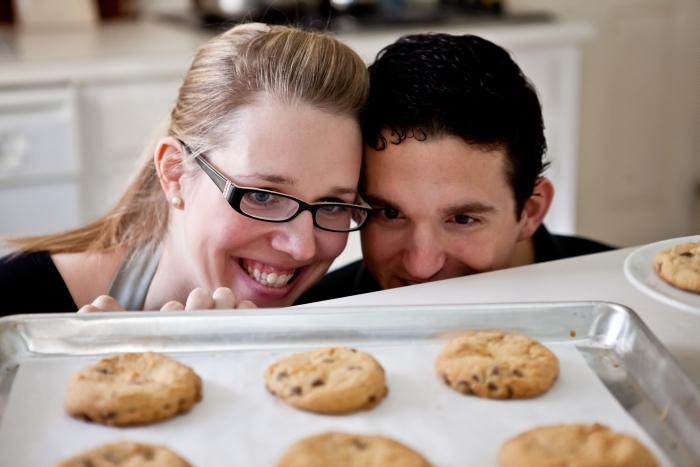 I've always thought that engagement photos could be awkward - I love how natural the baking photos are. Great job! Awe, these are so sweet. How awesome you were able to do this for your friends. 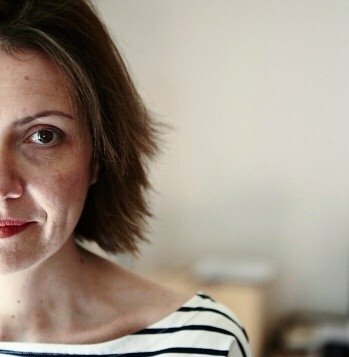 I, too, love to photograph my friends. After each session I always feel so much closer to them. Wow, such a beautiful collection of photos. I love her idea of photographing them making cookies together. What a beautiful couple! You can just see how much they love one another. :) Great job on the pictures! I wish the happy couple all the best!